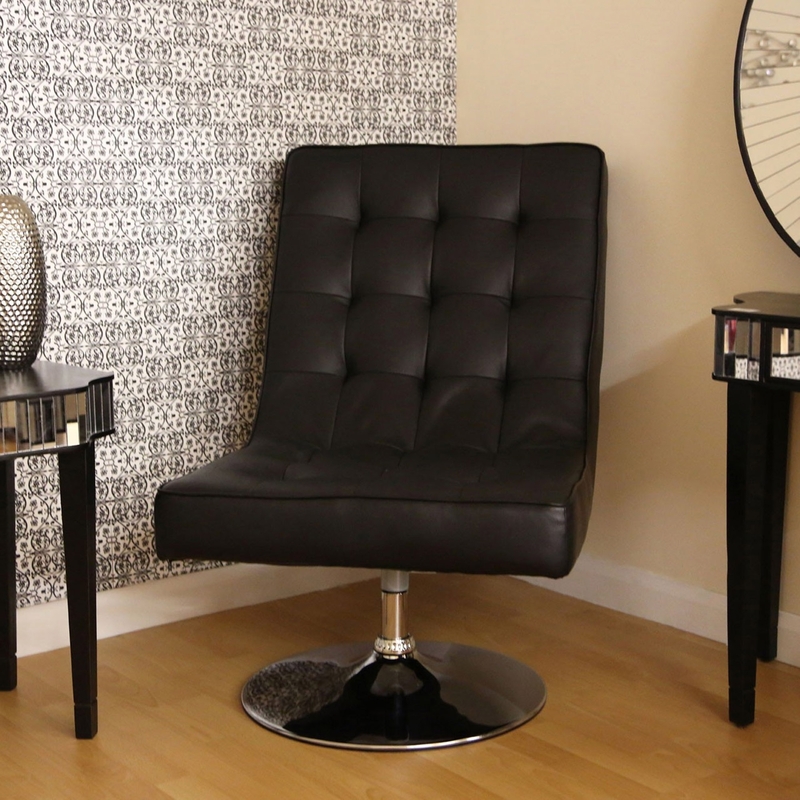 Add a contemporary style to your home by introducing this stylish Madrid Swivel Chair. It is designed to be just as fashionable as it is comfortable. it has a gorgeous black colour making it look very modern as well as having a touch of sophistication.